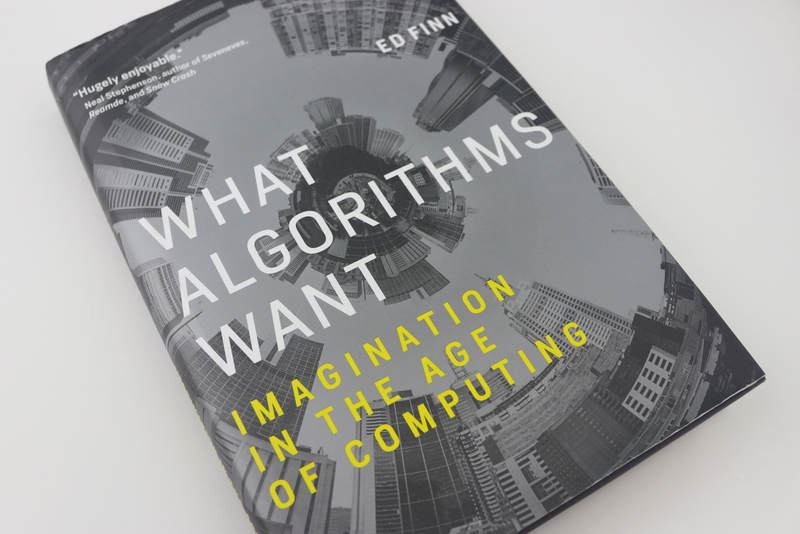 ‘How much should we let algorithms shape our lives?’ is the question at the heart of Ed Finn’s recent book “What Algorithms Want: Imagination in the Age of Computing”. 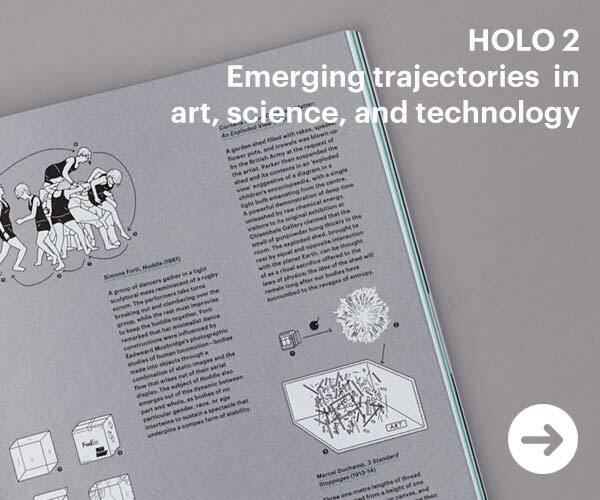 Scanning Silicon Valley, computer science, and the cultural sphere alike it offers a smart and accessible reading of our current moment. 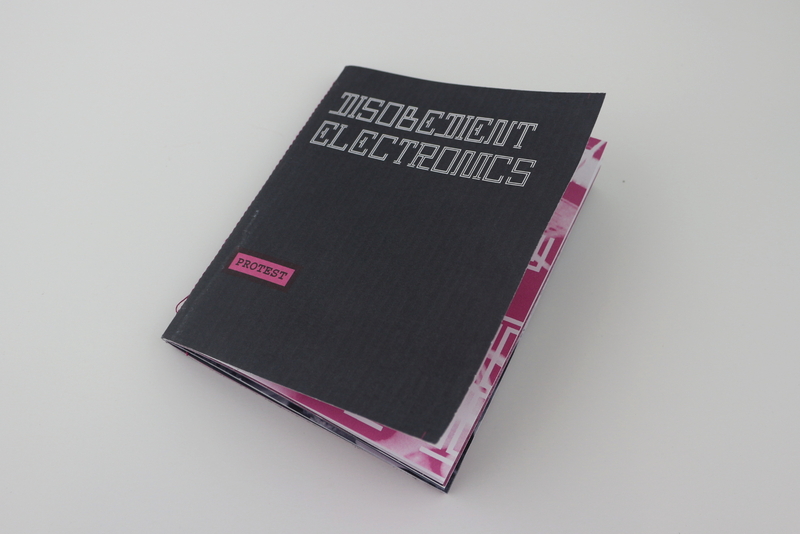 A follow-up to the influential 2012 booklet series “Critical Making,” “Disobedient Electronics: Protest” is a new zine by Vancouver-based theorist and educator Garnet Hertz that uses dissent as a lens to survey electronics-based projects and practices. 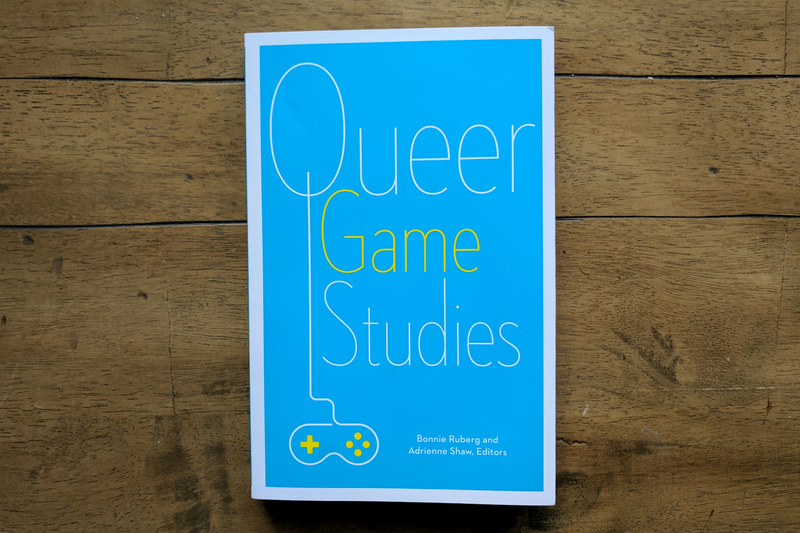 “Queer Games Studies” is a recent collection of thematic essays published by the University of Minnesota Press that schematizes LGBTQ approachs to thinking about – and making – videogames. 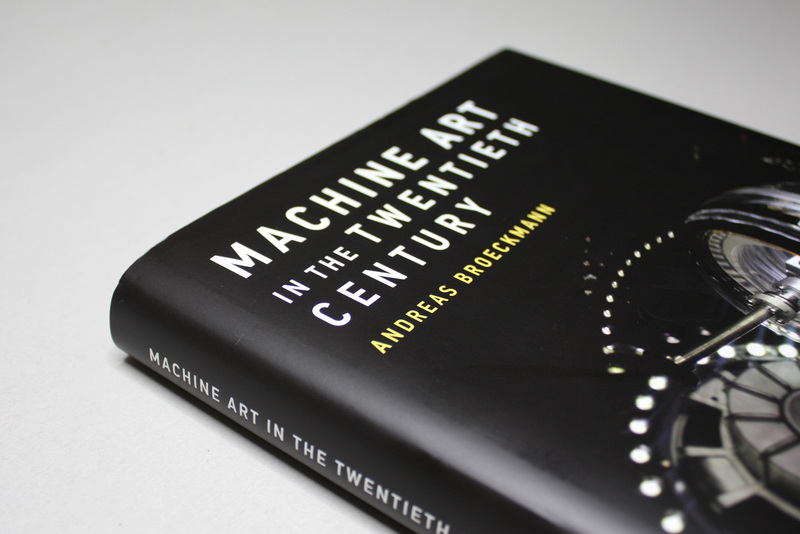 Machine Art in the Twentieth Century is a recent MIT Press-published book by Andreas Broeckmann exploring ‘machinic’ art-making. 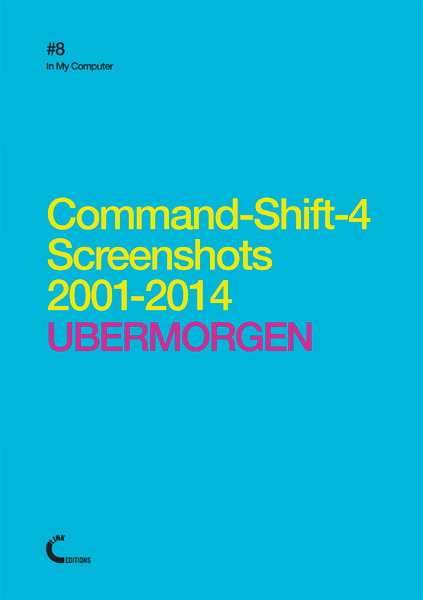 CAN weighs in with a review of this survey of moments, movements, and key figures spanning futurism to the present day. 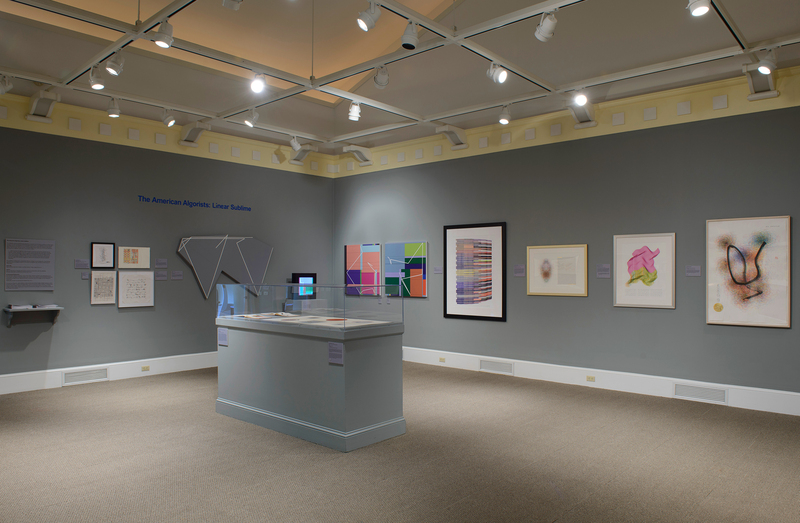 Part of a new series of posts inviting artists and curators to share latest projects on CAN, we’d like to introduce you to Evan Boehm, and his latest collaboration with Nexus Studios. 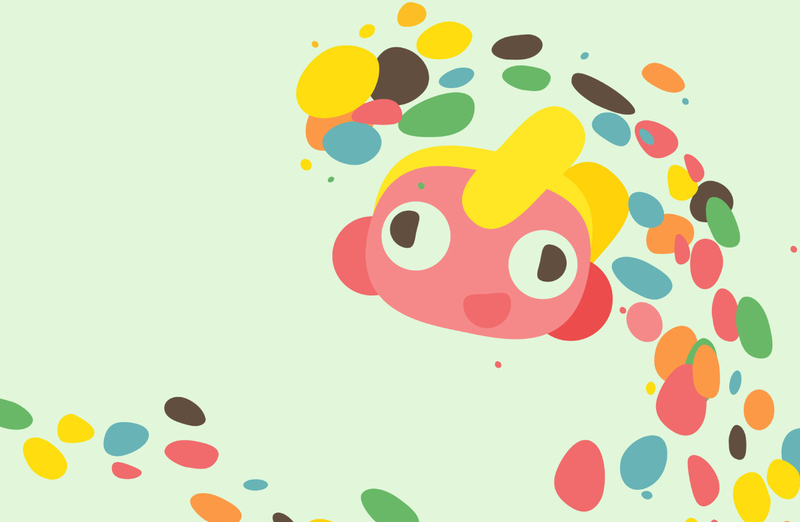 Solace is an interactive animated film based on celebrated science fiction writer Jeff Noon’s short story about a near future in which marketing and addiction are disturbingly intertwined. 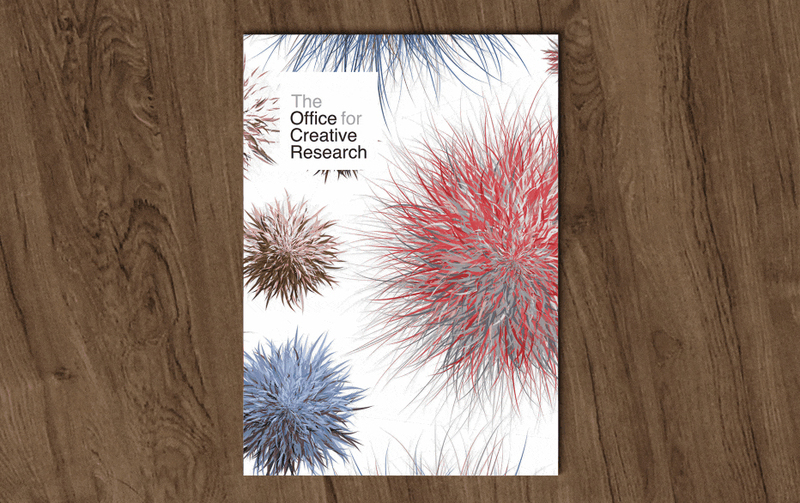 An output of the Office for Creative Research, OCR Journal #002 documents the process and philosophy of the Brooklyn-based studio specializing in complex data-informed projects. 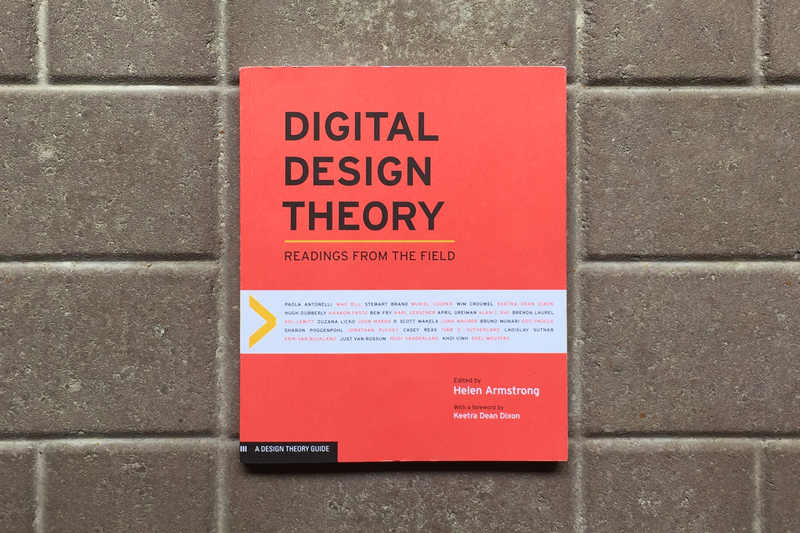 CAN reviews “Digital Design Theory,” a recent Princeton Architectural Press text compiling writing from over five decades of thought on computation and design. 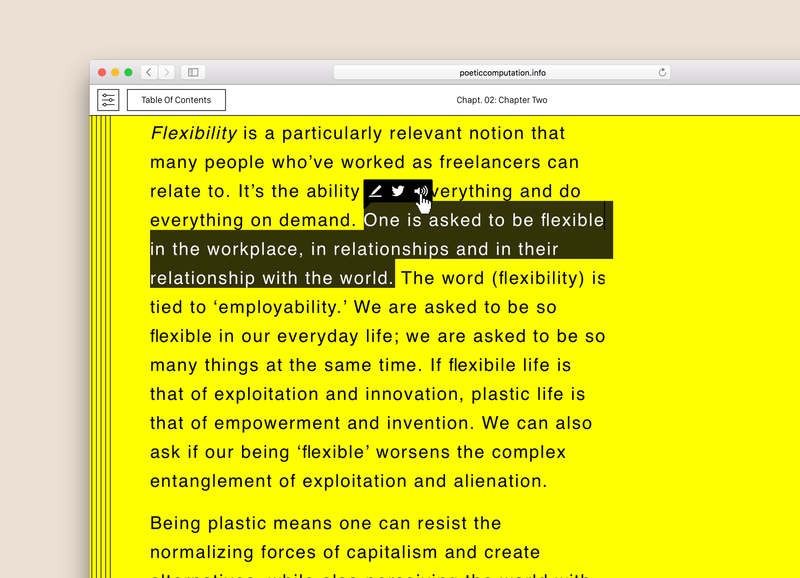 ‘Dear Data’ book by Giorgia Lupi + Stefanie Posavec now available for pre-order! 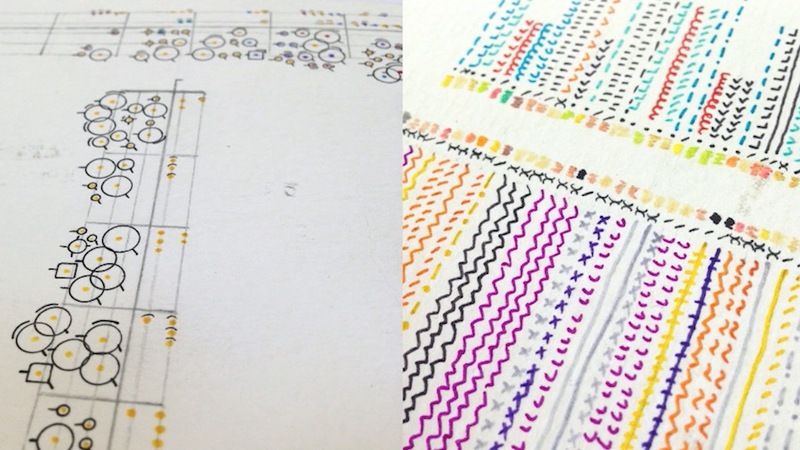 Dear Data is a year-long, analog data drawing project by Giorgia Lupi and Stefanie Posavec, two award-winning information designers living on different sides of the Atlantic. This amazing collection of postcards is now available in the form of the book which you can pre-order today! 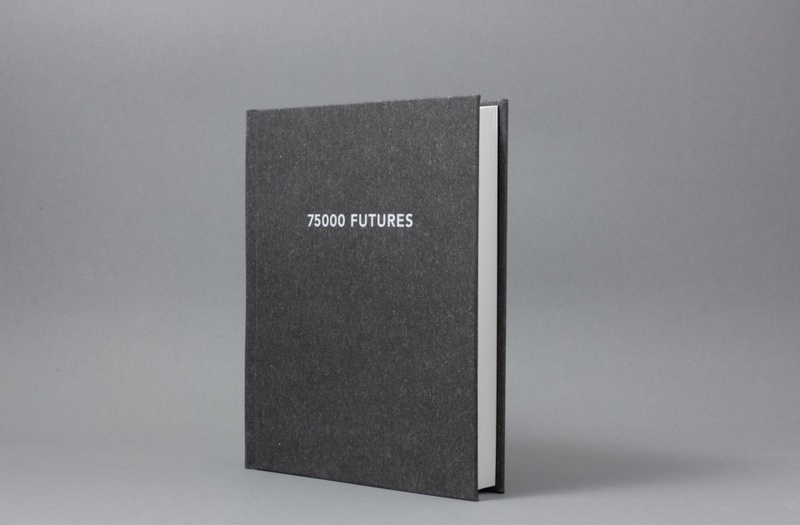 Created by Gunnar Green and Bernhard Hopfengärtner, ‘75000 Futures’ assembles 240 stock charts which were produced by the 2010 flash crash and collected and named by a company that streams and stores realtime market data.